3 br-2 ba, 1,456 sqft. Peaceful, serene desert lifestyle in the beautiful and touristic town of Palm Springs, California. This entry was posted in california, Californie, Immobilier Californie, listings, palm springs, real estate, Uncategorized and tagged california, frederic delarue, palm springs, real estate on May 9, 2016 by Frederic Delarue. Now reduced to $695,000 ! For Sale : Divorce Sale – MUST SELL ! This property sold a few years back for over $1,050,000.00 ! Today it is offered at a loss for $695,000 !!! This property sits on approx. 5 acres of land with unobstructed Views of the desert from Palm Springs windmills to Palm Desert and Joshua Tree Hills. At night, it is magical and for the lovers of stars, it is a true privilege to be able to observe them from this home. Two homes: one main house and one guest house with loft. In total: 6 bedrooms, 5.5 bathrooms, one media room. Although it is on top of the world, it will take you door to door 25 minutes to get to El Paseo in Palm Desert. 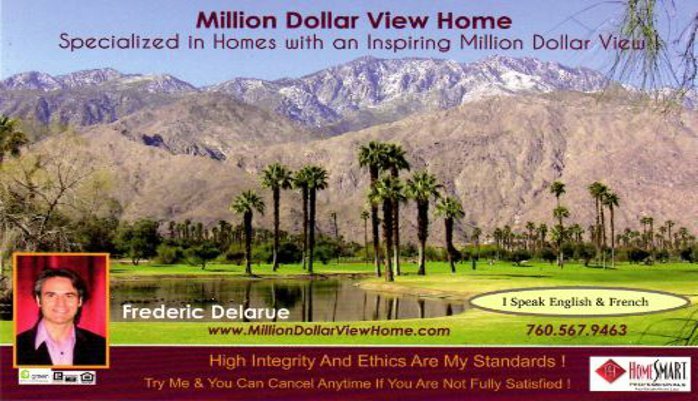 This entry was posted in real estate and tagged desert, divorce, for sale, frederic delarue, magical, mountain center, observation, palm desert, palm springs, royal carrizo, stars, top of the world, unobstructed views, views on February 7, 2015 by Frederic Delarue. Many have suspected Palm Springs is on the upswing with its bounty of boutique hotels, modernist marvels, expanding eateries and cultural happenings. The article is now available online. It highlights various restaurants and hotels for their noteworthy architecture and vibe and lets folks know some great places to pick up retro furnishings. 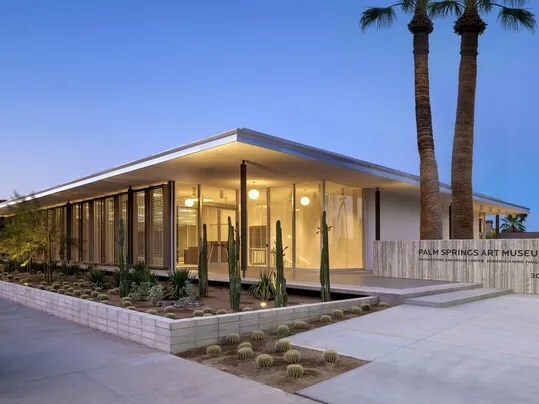 This entry was posted in architecture, hotels, modern, modernism, palm springs, real estate and tagged Ace Hotel, architecture, desert sun, frederic delarue, korakia, modernism, palm springs, Palm Springs Art Museum, Ritz Carlton, xochitl Pena on January 23, 2015 by Frederic Delarue. 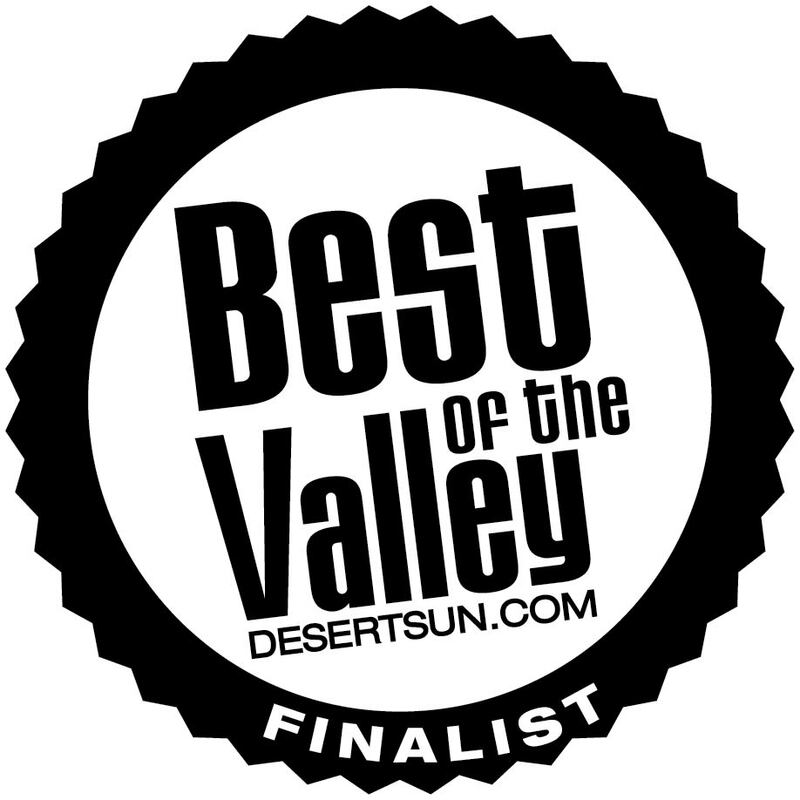 Best of The Valley 2015 in the Real Estate Agent Category ! 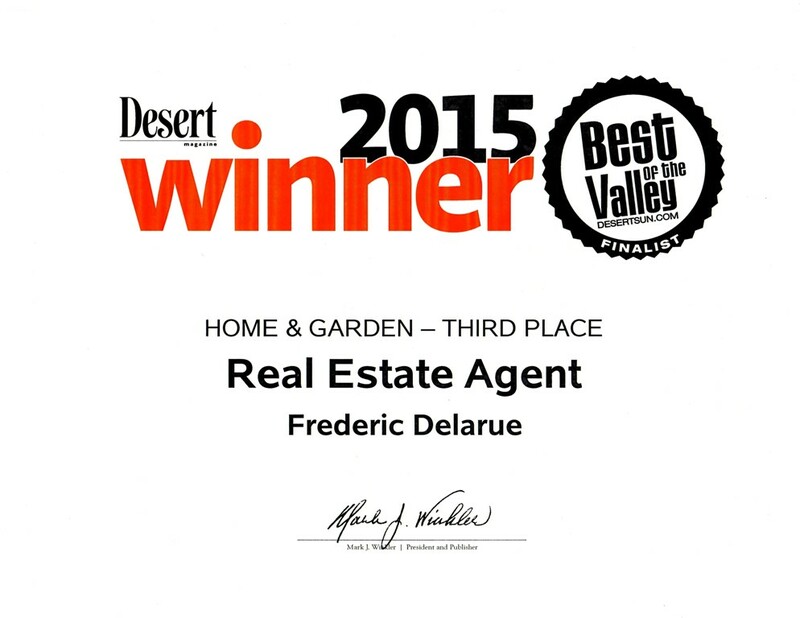 This entry was posted in best of the valley, desert sun, real estate and tagged best of the valley, best real estate agent, desert sun, frederic delarue, palm springs, real estate on January 8, 2015 by Frederic Delarue. It’s time to face the cruel fact that summer is behind us. The nights are getting cooler and your home needs to be ready to take on the changing season, both inside and out. So many seasonal lists focus on what to do outside a home before the seasons change, but here is a list of 3 sure-fire ways to keep the inside warm and cozy, even without a fireplace! 1) Do the Candle Test to find phantom air leaks. It’s simple. Light a candle and watch the flame as you do a quick perimeter check. Be sure to hit the obvious places like windows and doors. But also be sure you check out the area around any recessed lighting, a commonly overlooked spot for air leaks. If the flame is dancing (or worse, goes out! ), you have an air leak on your hands. Relax! It’s nothing a bit of sealing can’t fix. For a list of best practices, click here. 2) Change Your HVAC Filter! Simply put, your home will feel more comfortable when you rid it of excess dust and dirt in the air. If you leave a dirty air filter in your HVAC, each time the heat kicks on it’s recirculating those particles through your vents and into your home. Make sure to replace it about every 3 months for the best results. Plus, check out the high-efficiency pleated filters that can help grab more from your air. 3) Save $75 by swapping out your light bulbs! If you’ve been hesitant to change out your bulbs for the more efficient counterparts, it’s time to take another look. LEDs can provide the same comfortable glow as the classic incandescents, but allow you to keep more money in your pocket. While the cost up front is still higher than the old incandescents, you’re getting more bang for your buck. Replacing just 5 of your most used light bulbs can yield $75 in annual savings. If you’re still in need of a crash course in new light bulb language, take a look at this article. This entry was posted in green, real estate and tagged air conditioning, bulbs, candle, electricity, energy, energy bill, energy efficient, HVAC, LED, saving on November 25, 2014 by Frederic Delarue. 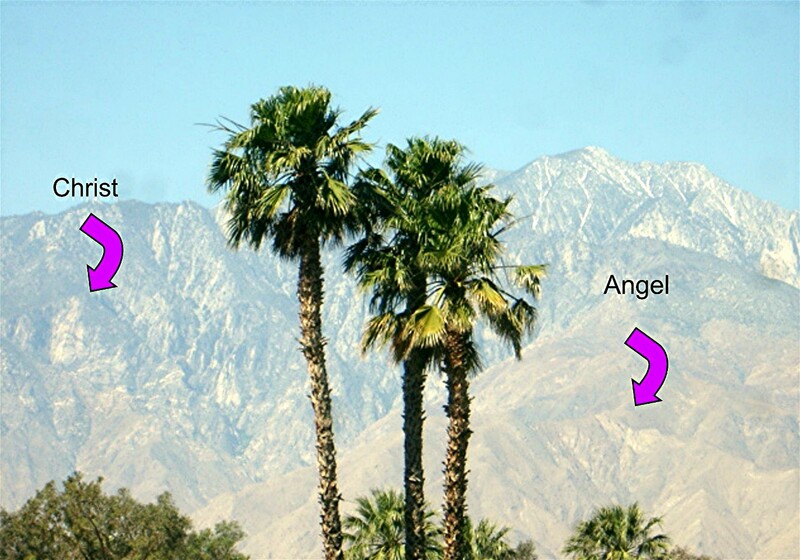 Why I do Real Estate in Palm Springs ? The area where I do real estate is the area where I have been living since 2002: The Coachella Valley. Palm Springs, Palm Desert, Rancho Mirage, Indian Wells, La Quinta… are a few of the cities of this wonderful and Divine Valley. So, why doing real estate ? Well, simply because as a natural observer I had always been since my childhood, I had noticed that sometimes people would get an illness, months or a year after they had bought and/or moved to a new home. This alone was the highest reason for the decision to do real estate. I felt that the vibrations, the energy, the clarity, the frequency that I bring within the music that is being created through me, could also be offered to people looking for a house. If you live in a house that is not a best fit for you, for your personality, and/or your body, it will create an ‘unbalance.’ That unbalance will trigger signs for you to see, but often if you are too occupied, busy in your own life, you may not see these signs, or you may simply ignore them. Signs will come stronger each time, clearer each time. If the ‘unbalance’ is still not resolved, meaning you keep ignoring or missing the signs given to you, the end game could come with a physical manifestation of that ‘unbalance,’ that we usually give names such as illness or dis-ease. Most of the time, a disease or illness cannot come just because you live in the wrong house. It is much more complex than that. The drinks, the food, the stress, the thoughts, the words that you put inside of your mind and body plays a role as well. However in some cases, living in the wrong house can be enough to trigger a dis-ease or illness to take place within your Being and disturb your Well Being. When you can notice these disturbances early enough, you can do something about it. When too busy, you may not see the signs. Example of what can create an unbalance. This is a true personal story within my family. A few years ago, my mom called me panicking over the phone saying that my nephew was like ‘dying of suffocation’ and that nobody could understand what causes it. Each night, he would feel like he was suffocated to the point of “going, passing over.” Right away, by connecting to him, I felt the energy of a Spirit inhabiting the same house. What I did not know at the time is that this house used to be a large home belonging to someone who passed away many years ago before. However much of his belongings were and still are to this day in the attic. The new owners who probably purchased the home as an Income Property, divided the large home into 4 appartements. While connecting to the place, I felt that there were stairs going to the attic and I asked to know the description of my nephew’s bedroom. Since his room was small, he had a storage loft kids bed and had to go up his bed using the latter. The problem was simply that the latter was parallel to the big staircase going from the bottom floor of the house to the attic. If my nephew had not been sensitive, he might have been OK but since he was always a very sensitive kid, being able to see Angels since his very first year, he could feel the “energy of the Spirit” as the latter parallel to the staircase enhanced that perception, which would be enough to make him suffocate. I did not feel the Spirit was a bad Spirit. It is one who passed and has not moved forward to the Light just yet, holding on to his physical belongings in that attic. I simply asked my family to try to place the storage loft kids bed in the other direction in order to make the latter perpendicular to the main house staircase. Once this was done, my nephew has never felt any disconfort anymore. Little things such as moving furniture around, can make a huge difference. Another example: Once a friend of mine asked me to go see a lady who had stage 4 cancer, living in a vineyard in Santa Barbara County. As soon as I connected to her in spirit, I could feel right away that the problem was the house they were living in. Little did I know, the owners of this house, had brought back from Europe and mostly from France, stones, doors, etc from churches, Cathedrals, prisons, castles in ruins. Their dream was to build a ‘castle-like’ home in Santa Barbara County at the location of their vineyard. First of all, not with the goal to scare anyone away from these counties, but better be aware than sorry, as knowledge is always power, Santa Barbara and Ventura Counties, in California, from the source of the EPA’s (Environmental Protection Agency) website, these counties may have the highest density of radon gas, which can cause cancer. You can click on this link to see the California Radon map. Secondly, little did they know that by bringing back stones from places in Europe during Middle Age period, where many people were murdered and tortured in dungeons, etc, they had re-awakened the Spirits murdered, tortured in these places, by rebuilding a castle-like mansion using these elements. This place, even from far away, felt like hell to me as I approached this place. I felt so cold inside. When I saw this beautiful lady, I knew that it was too late, and that she would pass away soon. However I asked her husband if I could visit his home in his company. When I started to tell him everything that I felt about his home, doors or stones that I knew were coming from, and what they were used for, in the Middle Age, he was stunned. Basically, the entire house was done wrong. Every single detail was a trigger for the perfect storm, the perfect unbalance. His wife being such a very sensitive and gentle person and soul, she could not resist to the power of the souls reawakened in their home. At one point, I told him when i saw an old door “What is behind that door ? Because they all are stucked in there.” In all, I meant the tortured Souls who were still angry, stuck in their past, and never made it to The Light. He replied “This is where we stock all of our wine for the house, this is our cellar.” Then after, he understood that this is why the wine after being stocked there for a little while, would be always spoiled. He could not understand that before, but now it made total sense to his level of understanding. I was not able to help, and I could never list such a home, as I knew that the new owners of this place, if sensitive enough, would probably have diseases as well. It was impossible for me as well to do anything for that place. There were too many Souls. This is just an example of a dream house being a living hell. Another example is that, in most homes, there are what I call “dark points” or “negative points.” Those are energetic points created either by the corner of the rooms, materials used, or by the location of electrical outlets in the wall, or by all of the above. Therefore in each room, these “points” may exist. If someone with a sensitive nature watches TV many hours a day, or sleeps in a bed where the head or body is located in one of these “points”, it could trigger a physical unbalance for that person and if not taking care of, could result in an illness, even fatal. Like we say, knowledge is power and it is essential to be aware of these issues in a house, in order to make sure that where we spend the most time possible is a healthy environment for us. Usually a simple move of furniture, even a few feet, can resolve the problem. Well the problem will still be there, but if you move the furniture a few inches or feet away, you may not sleep or sit during long period of time in one of these points. Therefore you are safe. It reminds me a friend of mine when I was still living in Paris, France. She was complaining that each time she would go to work, her back would hurt with intense pain. She almost thought of quitting just because of that problem alone. When I connected to her and her work place, in spirit, I could feel there was the energy of a corner of something hurting her back. So I asked her for a photo of her office. After she moved things around the way I suggested it, she never had back pain ever again. Again, simple things sometimes work very well. Many things like that can happen and being sensitive and intuitive while showing homes for my clients, can help me feel if the house can be a good house for them, or not. Therefore this is how I truly felt “my gift” could also be used and needed in the real estate field as well. Which I didn’t know at the time was that the fact of doing real estate would also enhance my “Clarity” and my own balance. Indeed, before doing real estate, I was mostly into the angelic field of music. And being too much in one direction may not be the best balance for a human being living on earth. ♥ By doing real estate, even if I use my intuitive skills, this is still real estate! A much more material, physical matter, with tons of paperwork, legal matters, etc. This has in fact helped me to be much more grounded. And by that, I mean that being grounded and at the same time being connected to the angelic realm, helped me to have much more clarity than ever before! It has therefore been a true gift for my own Self. Not that I needed to justify this to you all, but I felt it is always a good example to be humble, simple, and say things the way they are, as a human being telling a story to another human being, from heart to heart. 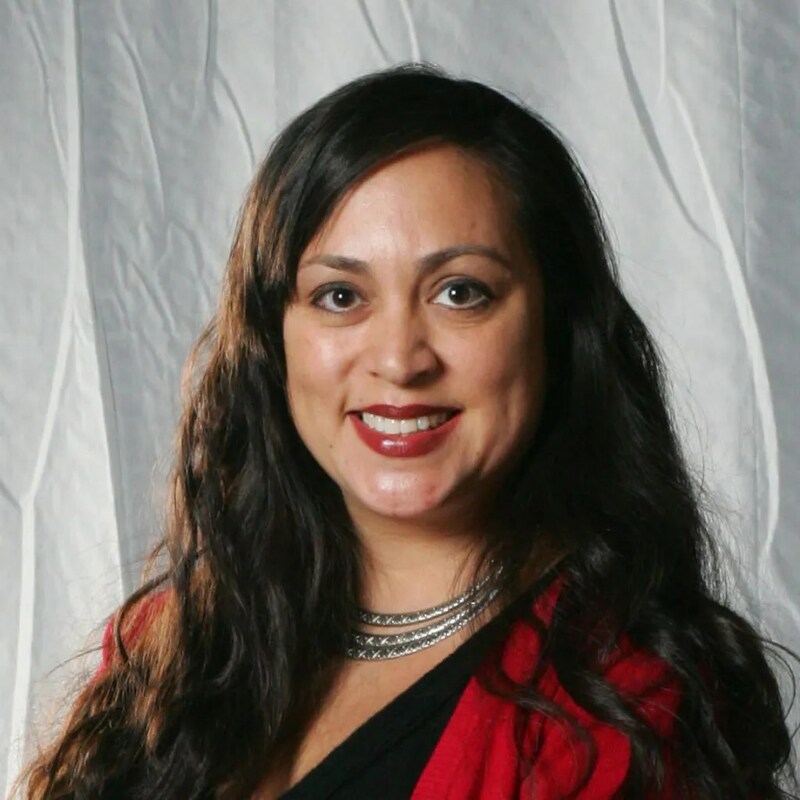 If you ever wish to purchase a home in Southern California, you can contact me by clicking on this link to visit my website! 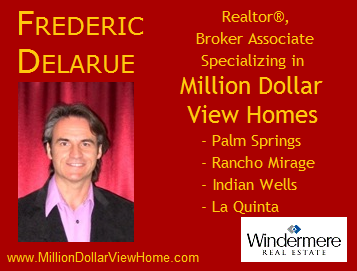 This entry was posted in real estate and tagged best real estate agent, broker, coachella, coachella valley, frederic delarue, hand of God, indian wells, la quinta, million dollar view home, palm desert, palm springs, Rancho Mirage, real estate, realtor, windermere on November 25, 2014 by Frederic Delarue.